Online explainer videos have finally risen to popularity. Until recently, videos on the internet were clunky, slow and required special type of software to play them. Today, what used to be a far-fetched dream has finally come true. Internet access got better, software for video production has improved and web browsers can now play videos faster and easier. This is the perfect time for you to create online explainer videos, especially with the considerable growth of smartphones, wireless internet access and YouTube. Videos create a memorable experience. Explainer videos engage more of your audience’s senses compared to reading to text on your website, listening to audio programs or reading eBooks. Videos give a demonstration, allowing bureaus and clients to see you in action. These create a more personal connection. Words are your words, coming straight from you. It help you connect with your audience at an emotional level. 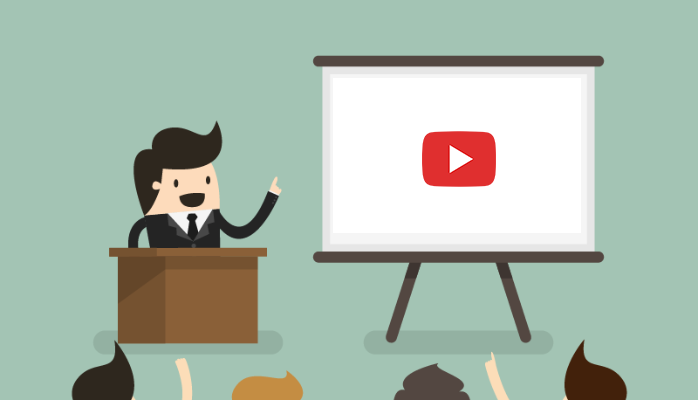 Videos establish credibility. People have been used to seeing experts on screen and you will be judged not just on how good you look but on what you say as well. These can teach something. You might have educational materials that could translate well to videos. You can publish videos fast. There is no need for any hassle because an expert company can do the job for you. You gain more competitive advantage through videos. Despite their proven benefits, there are still many businesses that don’t use online videos effectively and this is your perfect chance to get ahead of them. Why Use Online Explainer Videos Now? There are three primary reasons today that make online videos more attractive and feasible than ever before. There are now better and more state of the art tools available to help you create and publish your videos. YouTube has made it easier for surfers to watch videos. Internet speed has considerably increased. Broadband internet allows more users to watch videos fast. The best way to get started with your venture in using explainer videos is simple: get started! There is definitely no reason why you wait until you buy that high end camera, achieve the perfect lighting, write the perfect script or become more familiar with the most state of the art technology. There are already millions of ordinary users who are making the most out of their explainer videos. In fact, the only secret here is to find the best company to help you with your goals. With their assistance, you can be sure that your explainer videos will be planned, prepared, recorded, published and promoted in the best way possible. Yes, there is simply no more stopping you from experiencing the benefits of explainer videos to leverage your business and take it to the next level. Get started today!